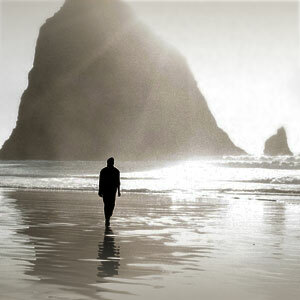 A great many Hideaway Report-recommended hotels and resorts have on-site spas and fitness centers. However, the very best offer a wealth of treatments, often with locally sourced ingredients, which pamper their fortunate guests amid serene and opulent surroundings. 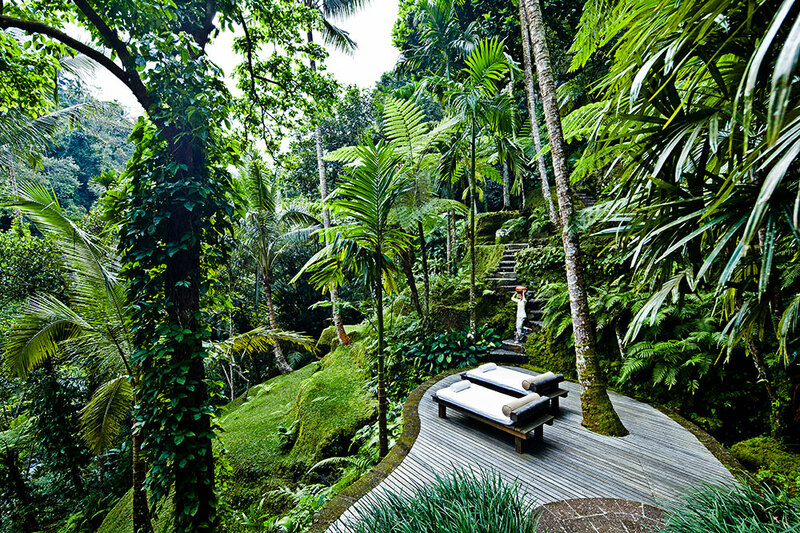 Here are 13 of our favorite spas in the world, places where health and wellness are paramount and indulgence is endlessly refined. 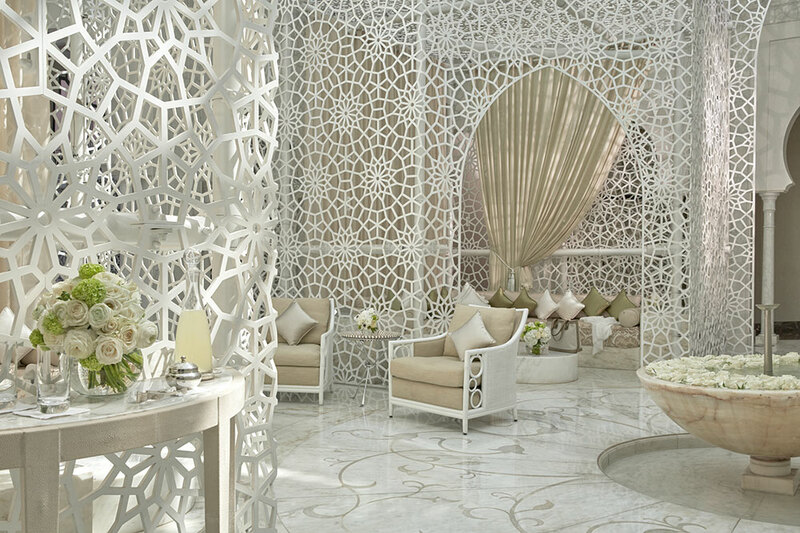 Like everything at the Royal Mansour, the spa is breathtakingly beautiful and flawlessly serviced. A candlelit entry tunnel opens theatrically onto a soaring lounge centerpieced by a flower-filled marble fountain. 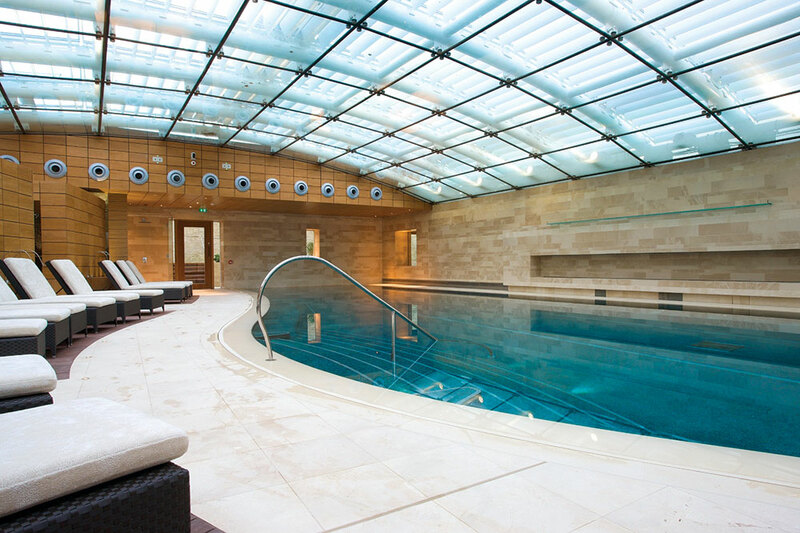 The glass-enclosed indoor pool looks as if it were designed by Gustave Eiffel. After an hourlong hammam treatment, conducted in a private marble hall, the remainder of time can be spent sipping lemon-ginger infusions on a daybed in the relaxation lounge amid whitewashed wood screens and creamy raw-silk drapes. Set in a particularly scenic tract of pine-forested countryside at the foot of Wetterstein Mountain, Schloss Elmau is an hour south of Munich but feels a world away. The property includes the Schloss Elmau Hideaway and the Schloss Elmau Retreat, opened in 2015. At the Hideaway, guests have access to a family area with a rooftop pool, an indoor pool and a fitness center. Badenhaus, the adults-only spa, contains an outdoor saltwater pool facing the mountains, a steam room, a sauna and a relaxation lounge. The exclusive Retreat includes a family spa, an adult spa, a yoga pavilion and a Nature Spa, open from mid-June to mid-September. The Hideaway is available to all Schloss Elmau guests, but only guests of the Retreat may use the Retreat facilities. Located 6,500 feet in the Al Hajar Mountains, Alila Jabal Akhdar offers stunning views, incredible interior design and a luxurious spa. With seven treatment rooms and a Vichy shower, Spa Alila has a menu that combines Asian (chiefly Balinese) therapies with ingredients made from local roses, juniper berries and Omani frankincense. The spectacular outdoor infinity pool is complemented by an indoor heated plunge pool. Our editor’s three-day stay at Alila Jabar Akhdar was “wholly insufficient”; he would happily have prolonged his visit for a week. Each of the guest rooms at the Golden Door is nestled around a courtyard that features Japanese gardens, koi ponds, streams and waterfalls. Plotted on 600 acres, the property offers over 25 miles of private hiking trails through a wooded coastal valley. The absolute serenity of the resort and the personalized service afforded by a 4:1 staff-to-guest ratio sets the Golden Door apart, making it one of the most exclusive spas in the world. 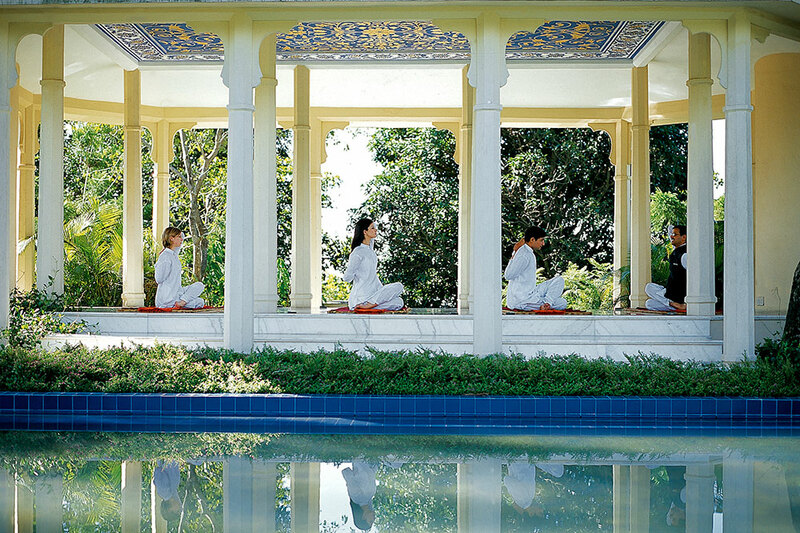 Located in the Himalayan foothills overlooking the Ganges River and surrounded by sal tree forests, Ananda’s spa integrates the traditional Indian philosophies of ayurveda, yoga and Vedanta with contemporary approaches to wellness. The cuisine at Ananda is tailored to the needs of the individual based on the three ayurvedic “doshas” or mind-body types: Vata, Pitta and Kapha. Located in the renowned German spa town of Baden-Baden, Brenners Park offers a spa-palace hotel in an Old World environment. Adjacent to the hotel and originally erected in 1890 as a royal residence, the wellness-oriented Villa Stéphanie underwent a major renovation in 2015. In addition to the treatment rooms, the villa includes 15 accommodations; three of those are suites with their own private treatment areas that can be customized with guests’ preferred fitness equipment. The adjoining Haus Julius, a 18,290-square-foot mansion, offers medical care exclusively to Brenners Park guests. Surrounded by the Santa Catalina Mountains, Miraval’s Life in Balance Spa was designed with a focus on sustainability over opulence. 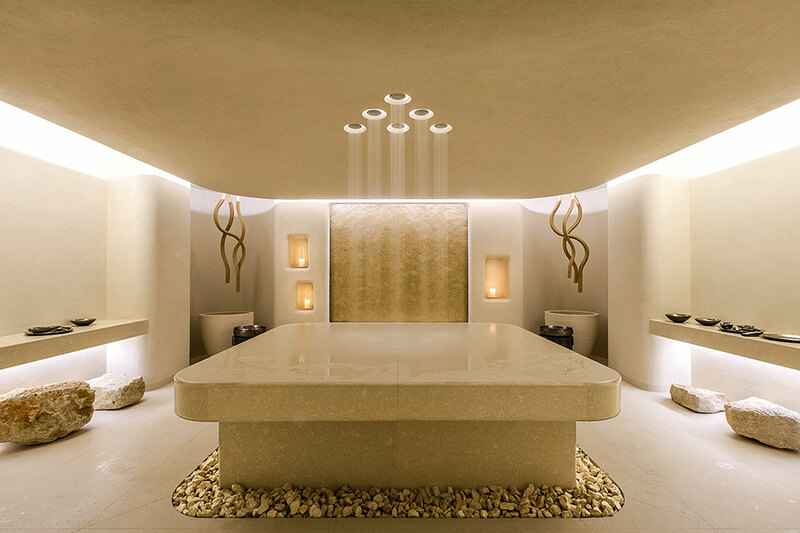 The spa is a calming environment that reinforces Miraval’s connection to the earth, with a seamless blend of indoor and outdoor relaxation spaces. As a destination spa resort with a holistic focus, guests are encouraged to combine spa treatments with the resort’s myriad activities and workshops, such as the Miraval Equine Experience, a therapy session where guests work with horses to unleash their creativity and release fears. 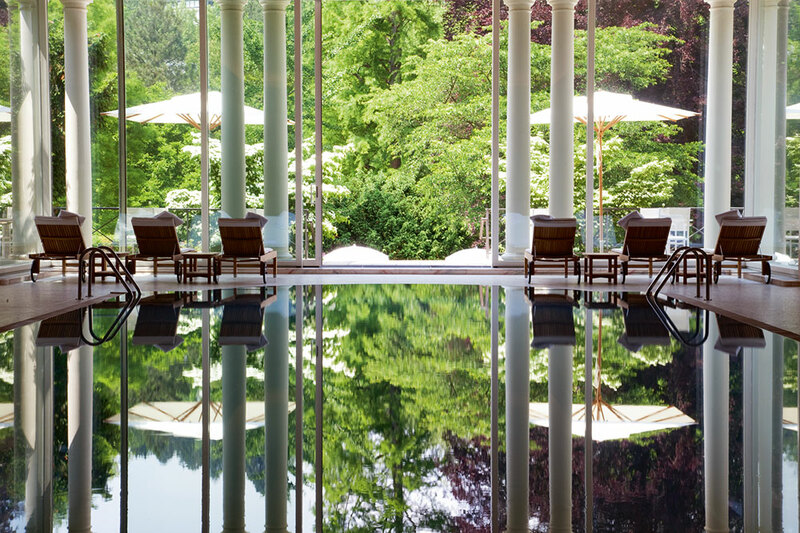 As a complement to the traditional aesthetic of the Lucknam Park Hotel manor house, the contemporary interior of the spa employs teak, limestone and glass to reflect the wood, stone and water found in the surrounding 500-acre parkland. The spa offers a full menu of treatments along with yoga, Pilates, light therapy, thermal cabins and saltwater pool. 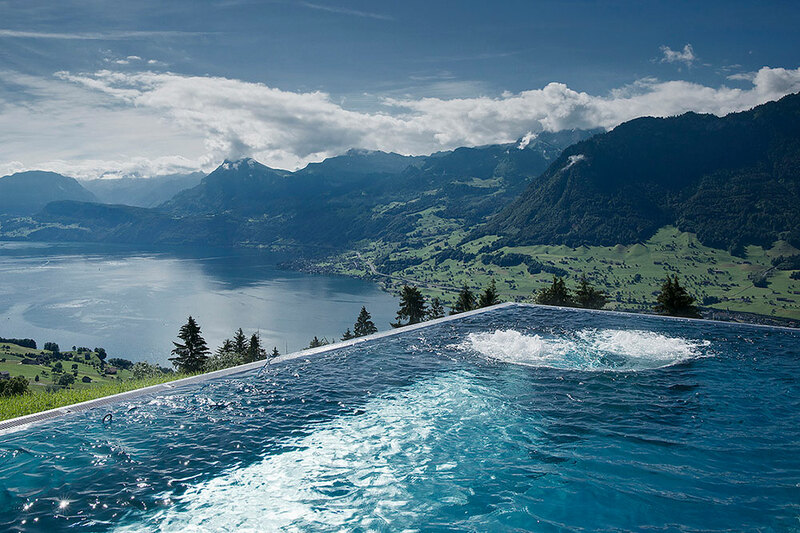 The Alpina Gstaad Six Senses Spa combines an Alpine spirit with an Eastern flair. With a full menu of massages and face and body treatments, the spa also offers numerous energy therapies, including chakra balancing, Reiki and crystal treatments. Treatment rooms are dedicated to hammam, colonic hydrotherapy and color therapy and include the Salt Room and Cave Room, among others. 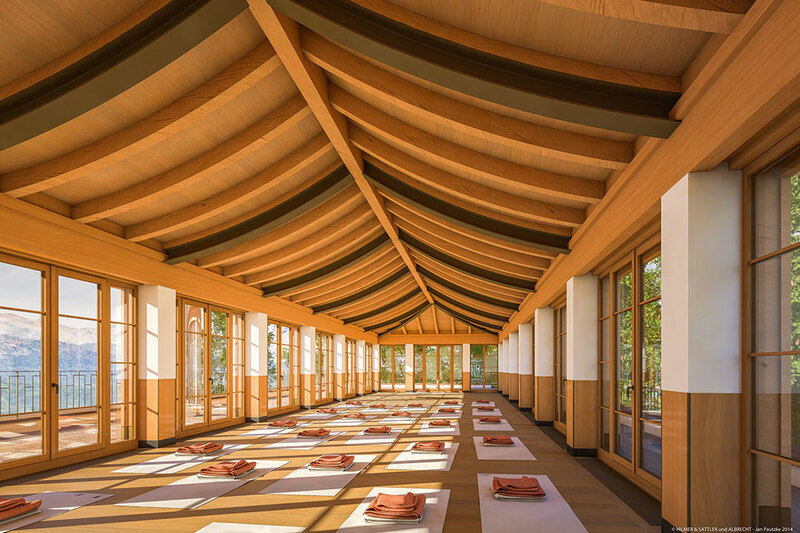 While the entire COMO Shambhala Estate is a spa retreat, the primary treatment center is perched on a promontory with advantageous views of the surrounding valley. 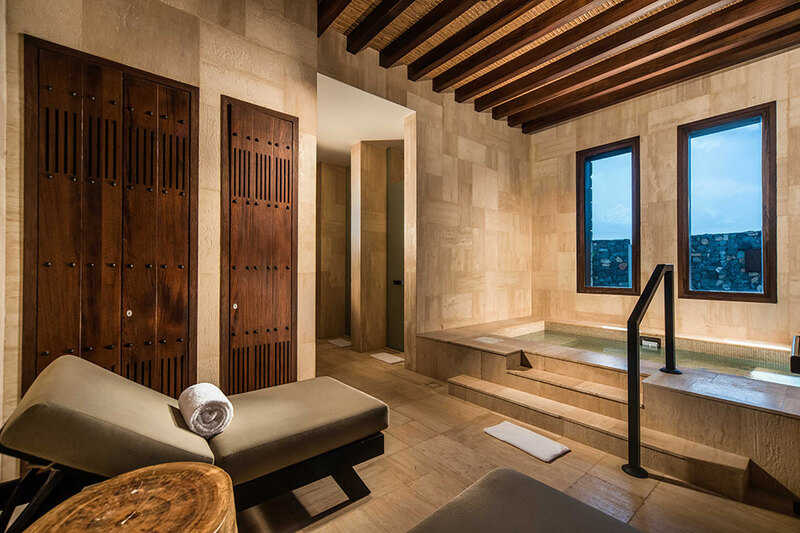 Spread over three levels, the spa design incorporates wood, stone, granite and water to create a grounding atmosphere. Numerous hydrotherapy treatments are available, and the estate places an emphasis on cuisine. 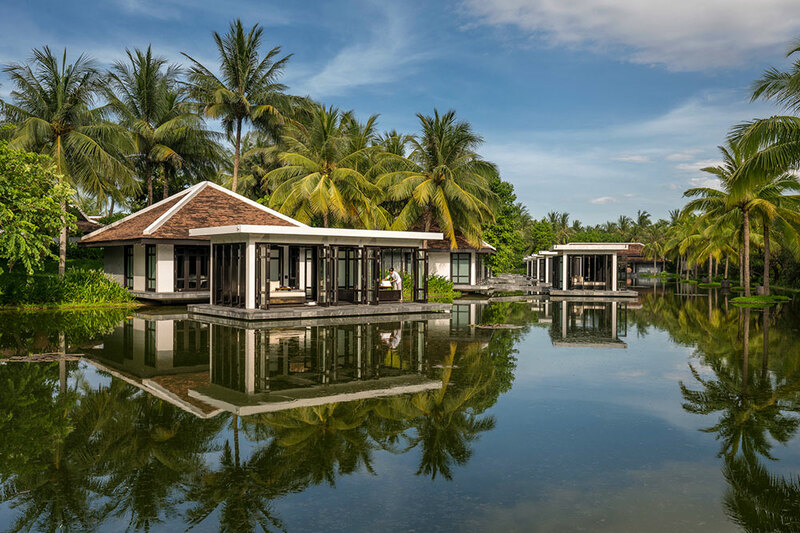 Midway between Hanoi and Ho Chi Minh City is the lavish beachside Four Seasons’ Nam Hai Resort. Its Heart of the Earth Spa draws inspiration from the book “Love Letter to Earth,” a call for ecological mindfulness by the Vietnamese monk Thich Nhat Hanh. The book’s lessons are echoed in the spa by invoking stability, creativity and nonjudgment. The spa features eight floating treatment pavilions and three outdoor infinity pools, and all treatments include crystal singing bowls to help one harmonize with nature. Besides massage, scrubs and wraps, guests can take part in mindfulness and meditation practices along with multiple types of yoga. Other amenities include a fully-equipped gym, a sauna, a steam room and certified trainers available upon request. Located on the shores of Lake Austin, 30 minutes outside the city, Lake Austin Spa is known for its lakeside location and array of therapies. Refreshed in 2018, the spa menu includes more than 100 treatments, with the Espresso Fresco, Citrus Squeeze, and Float Away Massage being three of the newest available.